Motor: DC 3.0 HP Continuous, 4.0HP Peak. 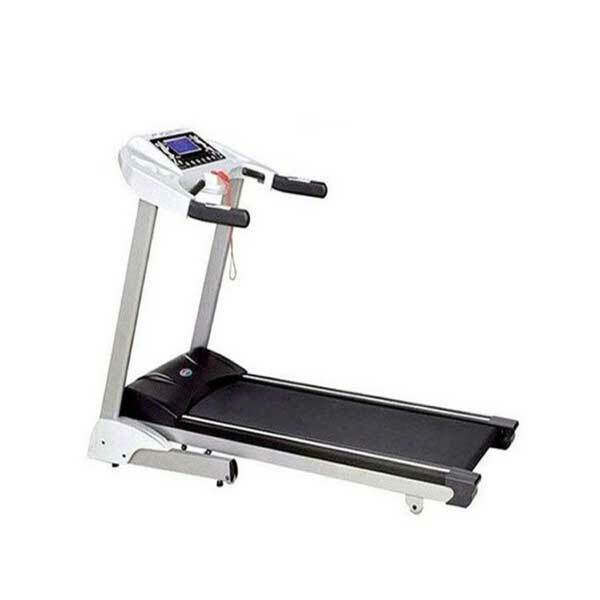 Display: Speed, distance, time, calorie, incline, heart rate. MP3 Input, two music speakers.